Washing vehicles on your property can easily send detergents and other contaminants into a storm drain. 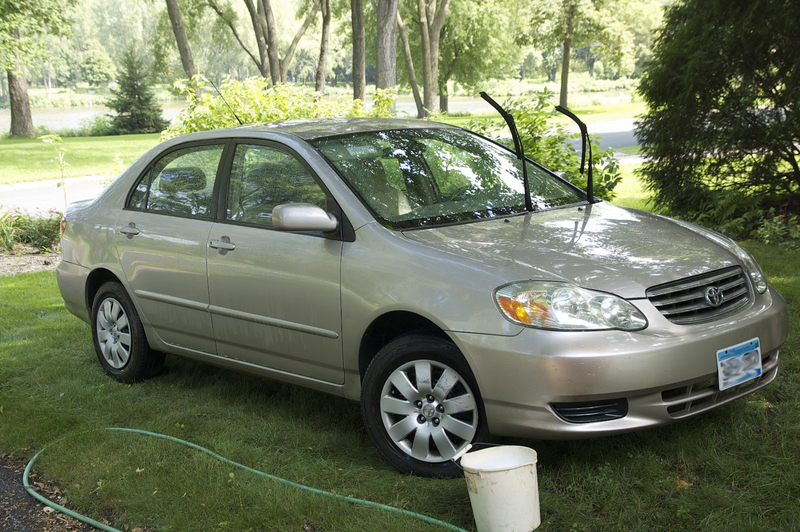 Make sure to wash your vehicle near a lawn or grassy area, so the water infiltrates into the ground, rather than running down the pavement into a storm drain. 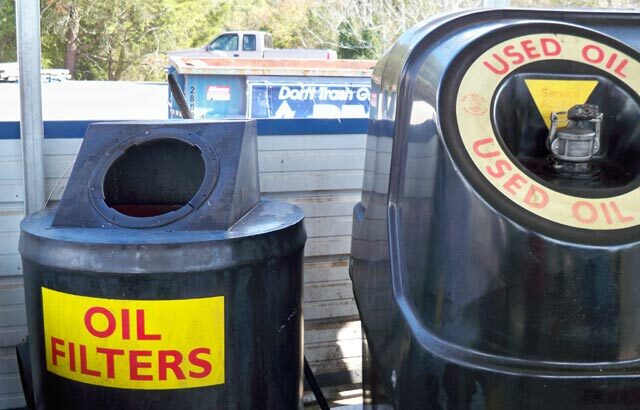 If there is no grassy area nearby, consider using a commercial car wash that treats or recycles its wastewater. 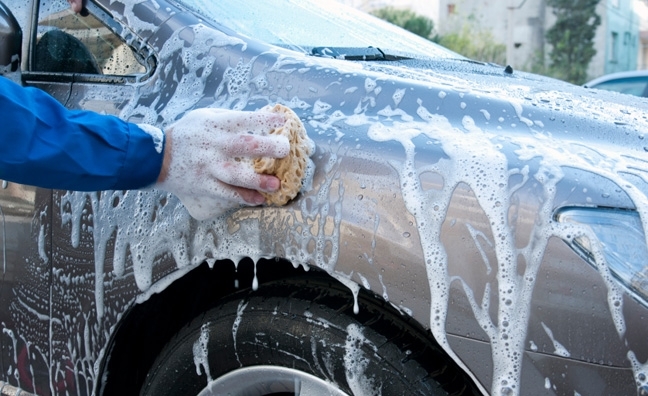 Use mild detergents, and never clean or pressure wash the undercarriage of a car at home. The oil, grease and other pollutants from this activity can contaminate shallow groundwater. Always use a hose nozzle with a trigger, and shut it off when you’re not using it to conserve water. Dumping automotive fluids into storm drains has the same result as dumping the materials directly into a waterbody. Store automotive parts, such as batteries, engines, transmissions, and other parts that may have oily or greasy residue on them, under cover and off the ground, to minimize rainwater contact. Rainwater can wash pollutants off these parts and into storm drains.